Over the past few years, a number of products that signal a new era of medical product development have entered the market or come on the horizon. Recently, the FDA approved four cancer drugs for use in patients whose tumors have specific genetic characteristics that are identified by a companion diagnostic test. 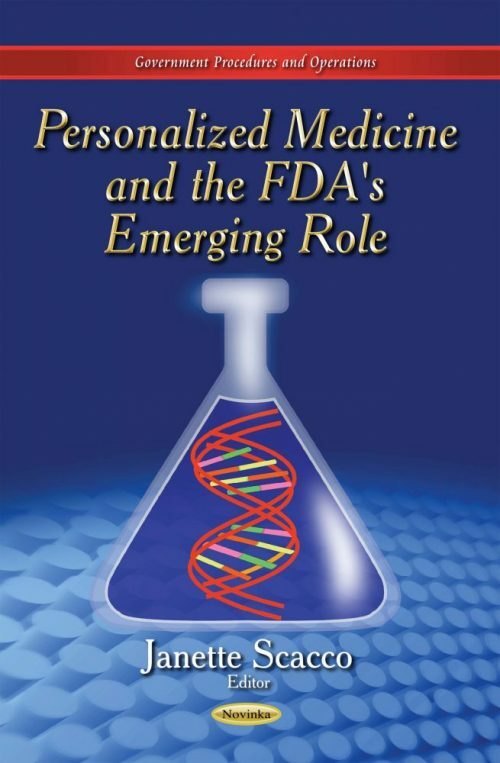 This book describes the ways in which FDA has worked to respond to, anticipate and help drive scientific developments in personalized therapeutics and diagnostics.